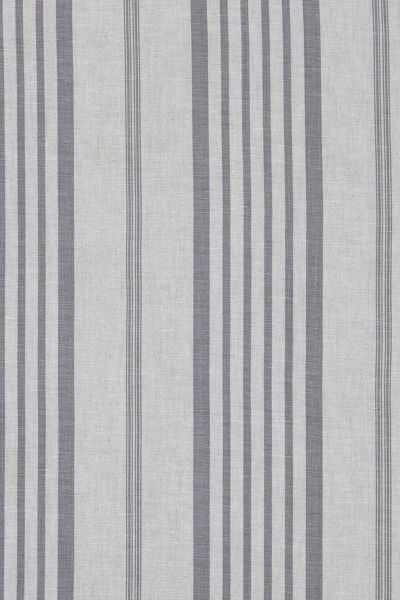 A classic multi width stripe in a gentle grey printed onto natural coloured linen base cloth. The neutral shades will blend seamlessly with a multitude of schemes. Please note that it takes approximately 4 weeks from confirming your order for your fabric to be ready to dispatch.